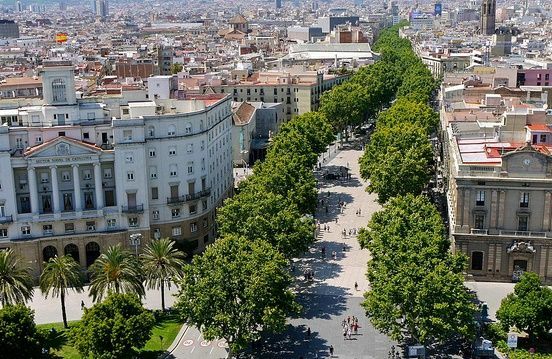 The narrow streets of Old City in Barcelona are best explored on foot. 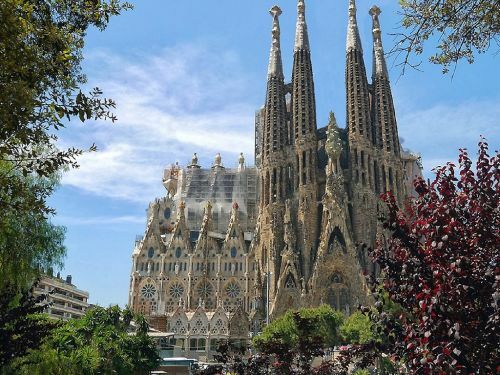 Join one of these various tours and explore famous attractions like Gothic Quarters and Sagrada Familia. 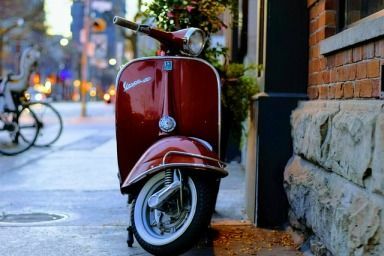 Rent a eScooter or Vespa and zip around Barcelona in style. 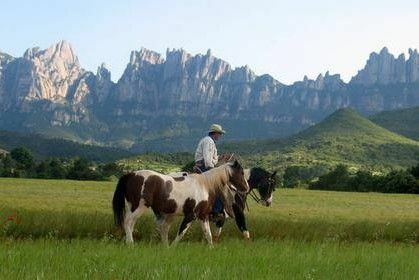 Enjoy a horse-back ride along the trails of the Catalonian landscape near Barcelona. 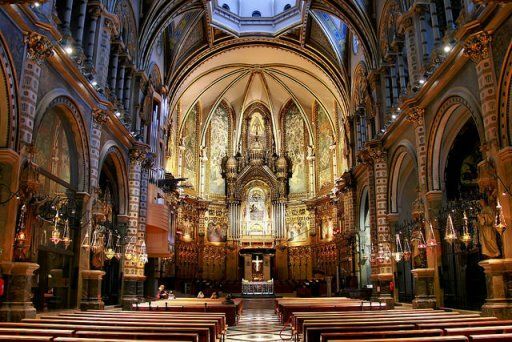 Nestled in the Montserrat mountains, the Benedictine abbey of Santa Maria de Montserrat is a breathtaking complex that dates back to the 10th century. 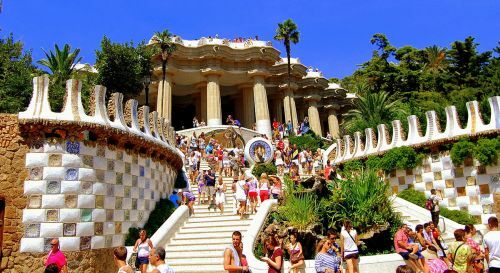 Barcelona's metro, tram and Ferrocarrils de la Generalitat (FGC) have conveniently located stops which are within walking distance of most major attractions. 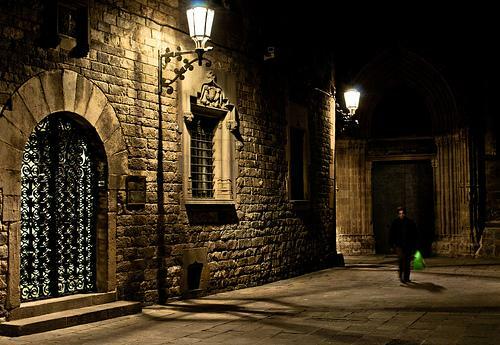 Nitbuses are a good way to get around in the dark. 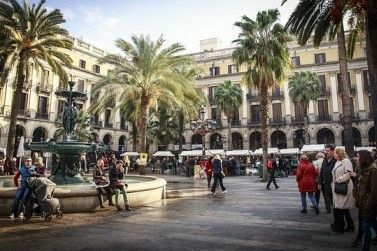 An overnight ferry trip away from Barcelona, Palma de Mallorca is a charming city with a medieval atmosphere featuring Moorish and Art Nouveau buildings, galleries, restaurants, and bars.